Posted on 02/12/2019 by Parklifer	in Preview and tagged Adia Victoria, blues, DC9, Nashville, Tennessee. 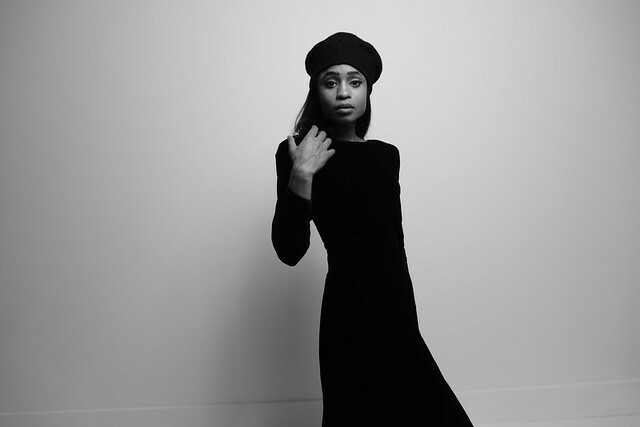 On Feb. 22, Adia Victoria will release Silences, her second full-length studio album. But just prior to that, she will visit DC9 for a show on Tuesday, Feb. 19. Adia released Beyond the Bloodhounds, her first full-length record, in 2016. In the wake of Beyond the Bloodhounds, she released two short albums — How It Feels, a French-language short album that reimagines French pop classics with a blueswoman’s edge, and Baby Blues, a trio of classic blues covers that first inspired her. Silences is at its heart the mythic journey of a woman coming back to herself. “It’s just very much this character is acting out from various oppressions. You’ve been held down, you’ve been smothered, and she reaches her breaking point,” Adia said. With Silences, Adia teamed up with producer Aaron Dessner of The National, who has also produced albums for Sharon Van Etten, Frightened Rabbit, Mumford & Sons, Local Natives, and more.